Our Promised Lands is an eclectic trip through Jewish America, visiting every state as well as the District of Columbia. 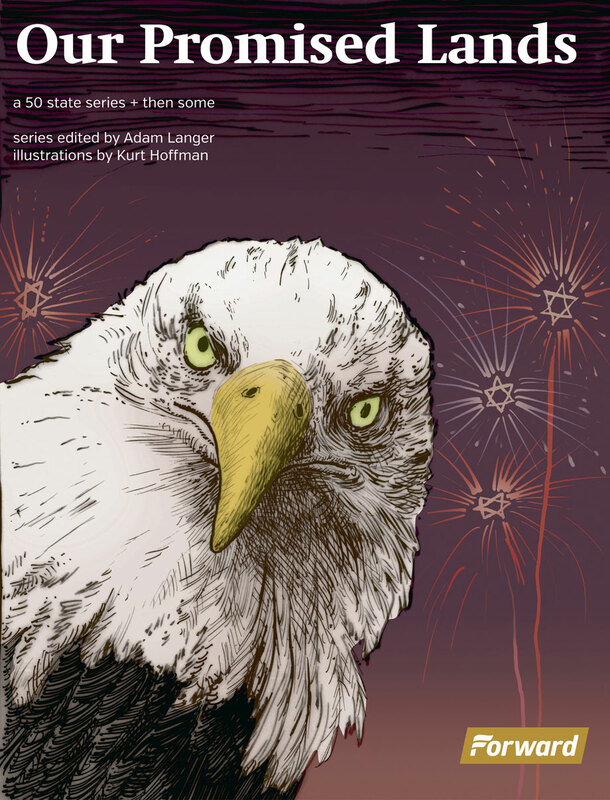 With beautiful and quirky illustrations by Kurt Hoffman you’ll learn more than you thought possible about, among many other things: the state reptile of New Jersey, J.D. Salinger’s house and the strange case of the crashed airplane of Amenia, New York. 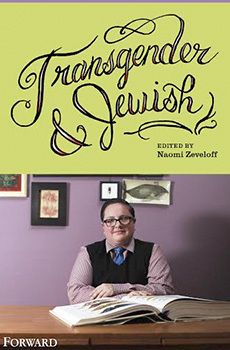 Transgender & Jewish explores the world of trans Jews as they help congregations and denominations move beyond rigid definitions of male and female. Trans Jews direct summer camps, write ritual and even lead prayer services as rabbis. People like Joy Ladin, Noach Dzmura and Max Strassfeld are paving the way for a more open conversation. They and their communities are finding ways for trans Jews to take their place in mainstream Jewish life. These are their stories. 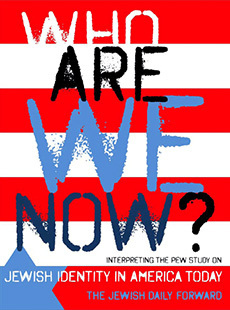 Startling, sobering and sometimes amusing, this accessible collection of articles and essays will inform and enlarge the critical conversation among American Jews about their communal future.